Former Indian Prime Minister Manmohan Singh highlighted the increased proliferation risks that could lead to a non-intentional escalation amid strains appearing in the global nuclear order. Lamenting the receding nuclear disarmament goals, he called for a new nuclear order to effectively deal with the changing political and technological landscape. Two women earlier entered the temple for the first time in centuries on 2 January 2019. One of them was later physically attacked by her mother-in-law. 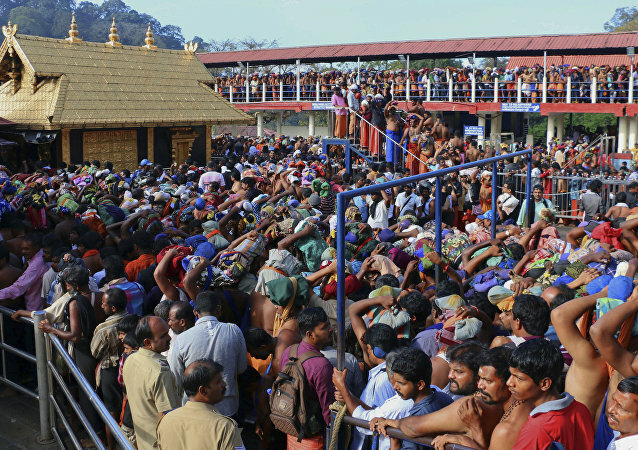 Prime Minister Narendra Modi has denounced the local government for its handling of the issue. Termed by the opposition Congress Party as a propaganda movie made at the behest of the ruling Bharatiya Janata Party (BJP) in a national election year, the movie is doing well at the box-office. 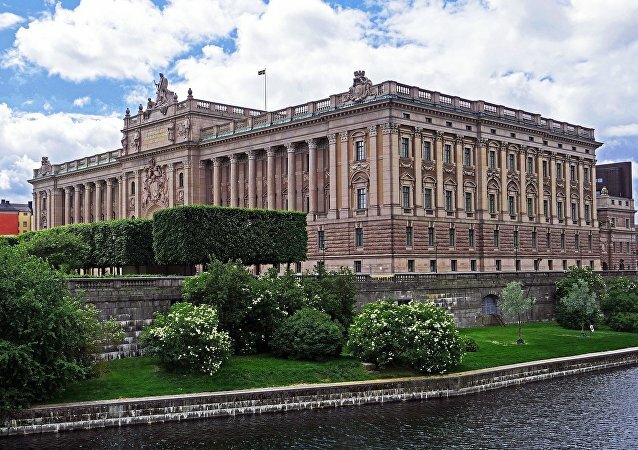 STOCKHOLM (Sputnik) – The majority of lawmakers in the Swedish parliament on November 14 voted against the centre-right Moderate Party leader Ulf Kristersson as the country’s prime minister. Kristersson’s candidacy was rejected by a 195-154 vote. 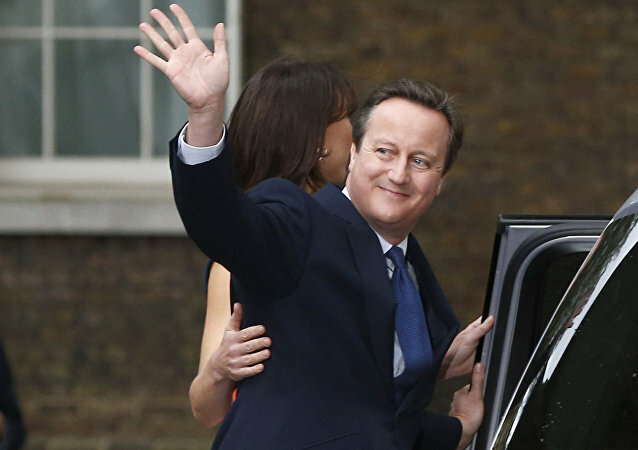 Sputnik asked Kevin Theakston, Professor of British Government, who among other things specializes in British politics, civil service, constitutional issues and political leadership, about David Cameron's alleged plans to return to politics. Former Prime Minister, David Cameron, has reportedly told friends he is mulling a return to frontline politics and fancies being Britain's new Foreign Secretary. Sputnik spoke about it to Prem Sikka, Professor of accounting at the University of Sheffield. 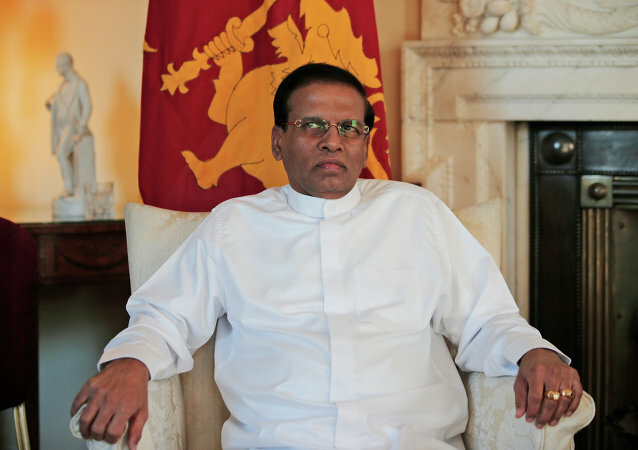 Sri Lanka has been thrown into a political crisis as two men claim to be the country’s prime minister. A political crisis is deepening in the populous island nation on the Laccadive Sea. On Wednesday, EU leaders and UK Prime Minister Theresa May convened a two-day summit dedicated to pressing issues, including the Brexit talks. Sputnik spoke to Janice Atkinson, the independent member of European Parliament, about ongoing developments. 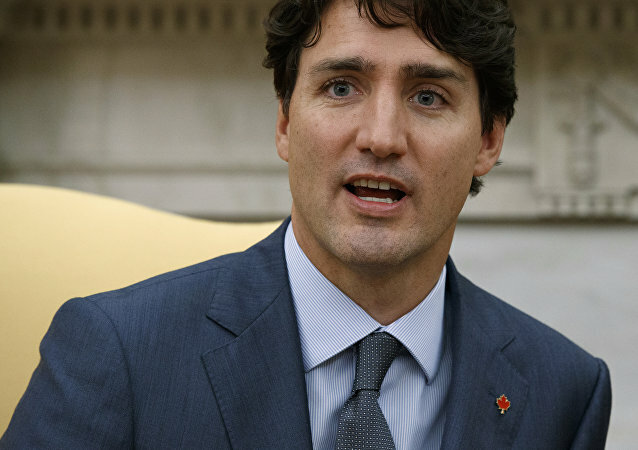 The Canadian Prime Minister, who has reiterated on multiple occasions that Canada's “diversity is our strength,” saw his words quickly picked apart by local journalists following a recent and inadvertent gaffe. A British man who plotted to kill Theresa May in a suicide attack on Downing Street has been jailed. The 20-year-old planned to behead the prime minister but his plot was thwarted by police. 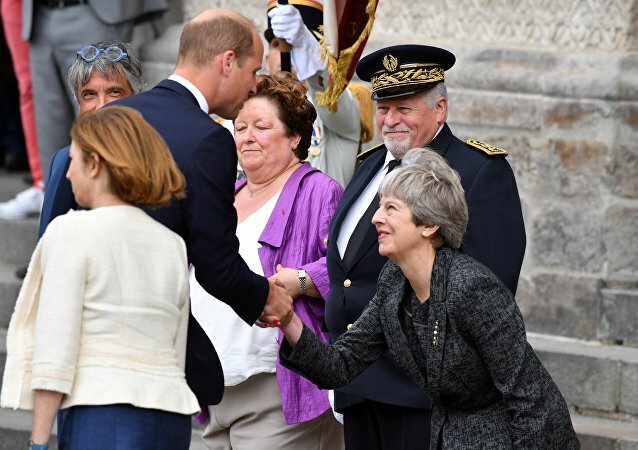 This is not the first time that UK Prime Minister Theresa May has performed an unusually low dip – she was previously photographed doing the same awkward plunge while greeting Queen Elizabeth II and Prince William’s wife, Kate. BRUSSELS (Sputnik) - Belgian Prime Minister Charles Michel will not attend his national team's World Cup semi-final against France in St. Petersburg on Tuesday due to the NATO summit taking place in Brussels on Wednesday and Thursday, a spokesman for the Belgian government told Sputnik on Monday. The explosion happened in Meskel Square in Ethiopia's capital, Addis Ababa, after Prime Minister Abiy Ahmed finished addressing the crowd of his supporters and was prepared to leave the stage, waving to people. In accordance with the Georgian constitution, the resignation of a prime minister means the resignation of the whole government.